Make sure your Wonder Woman costume has it all with licensed costume pieces and accessories. 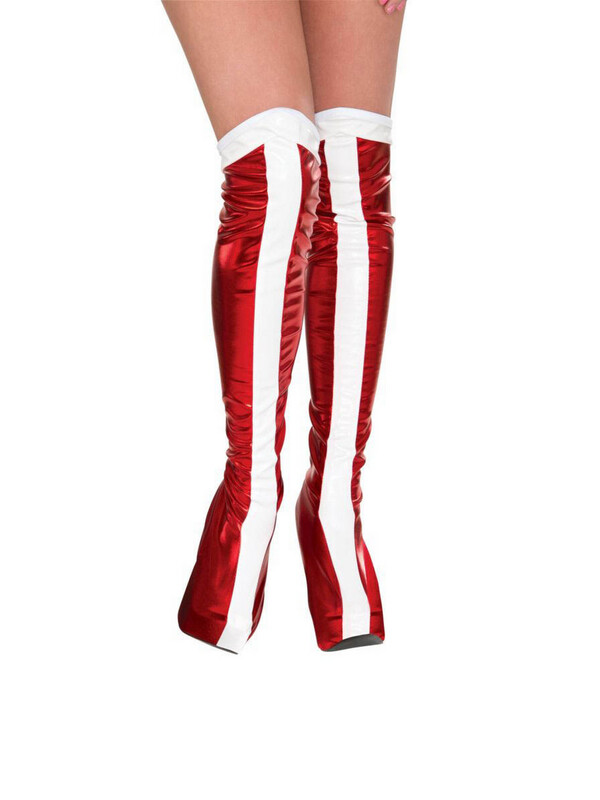 The Boot Tops Adult Wonder Woman will ensure your ensemble does have it all. Complete your collection of 2017's best movie superhero and add these boot tops to the cape, bustier, and lasso of truth.